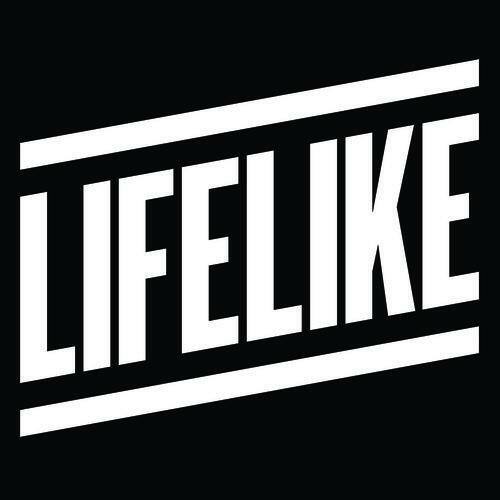 It had been a minute since I heard something new from one of our old favorite's Lifelike. That is until I ran into this spectacular new remix he did for Paradis' "Toi Et Moi". Jesus Christ it is good! Full on 80's synthwave dancefloor deliciousness. I wanna be at a club playing this peak time on a Saturday night. Is that too much to ask? BONUS MATERIAL :: In addition to the Lifelike remix I spotted the official video for the original track "Toi Et Moi" by Paradis and it is phenomenal as well! More subdued/mid-tempo than the remix, but really lovely as well. Gonna have to look into these fellows. Check that out below.